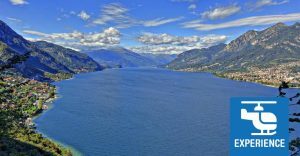 Are you spending your holidays on Lake Como? 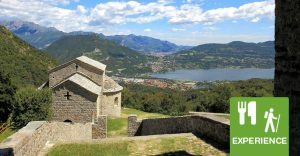 5 things to must do if you are nearby lake Como, without missing its enchanting villas. Watch the video and have fun. Welcome to Lake Como.